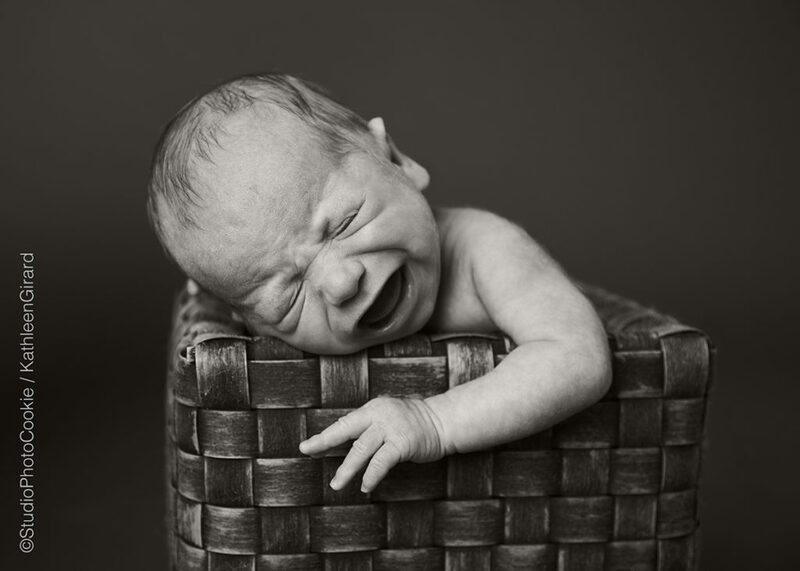 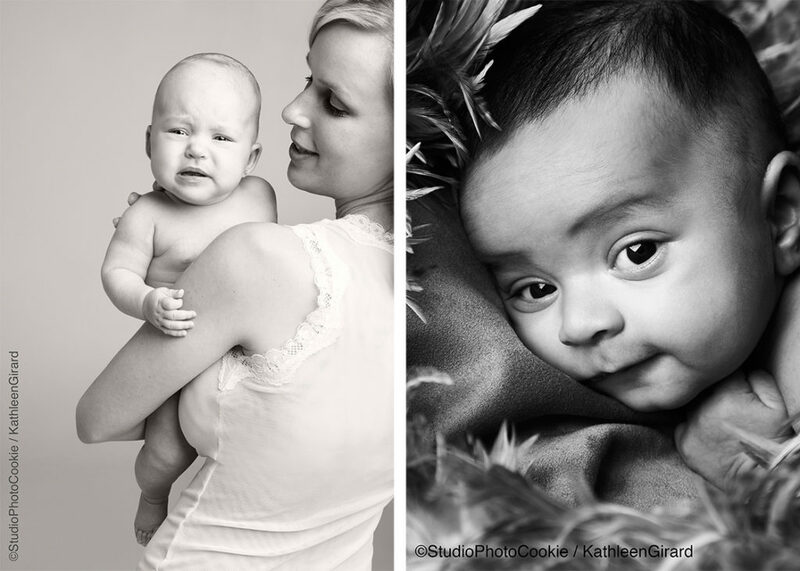 Photographing babies can be a magical experience. 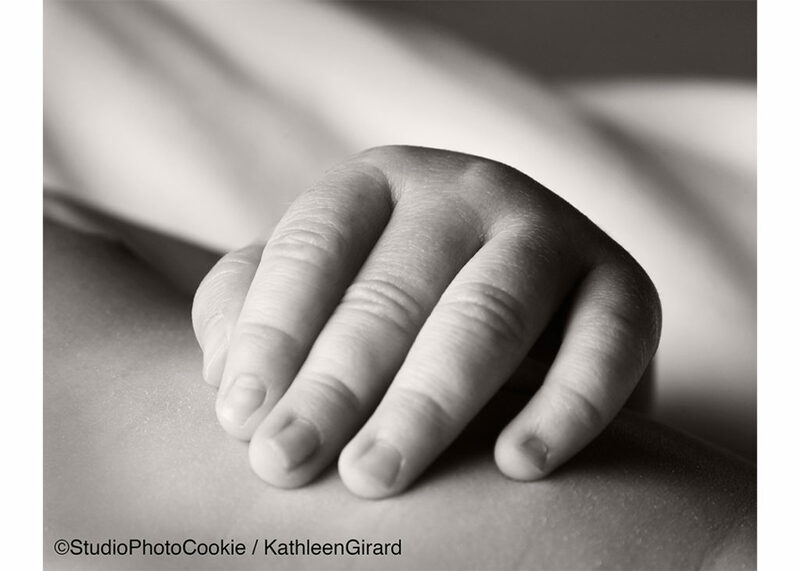 Newborns need careful handling, from adapting to their schedules to placing them in Mom’s loving arms. 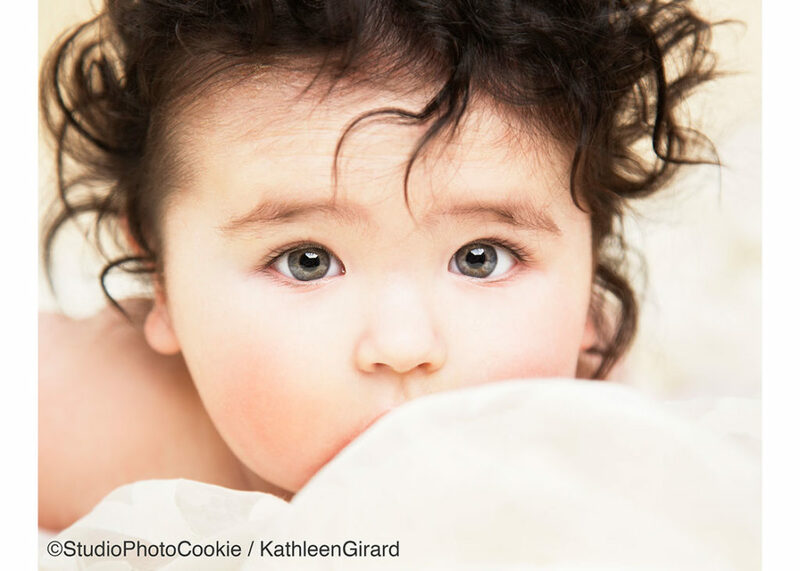 Cookie Photo takes the stress out of photographing your baby by making it easy on the Mom and Dad. 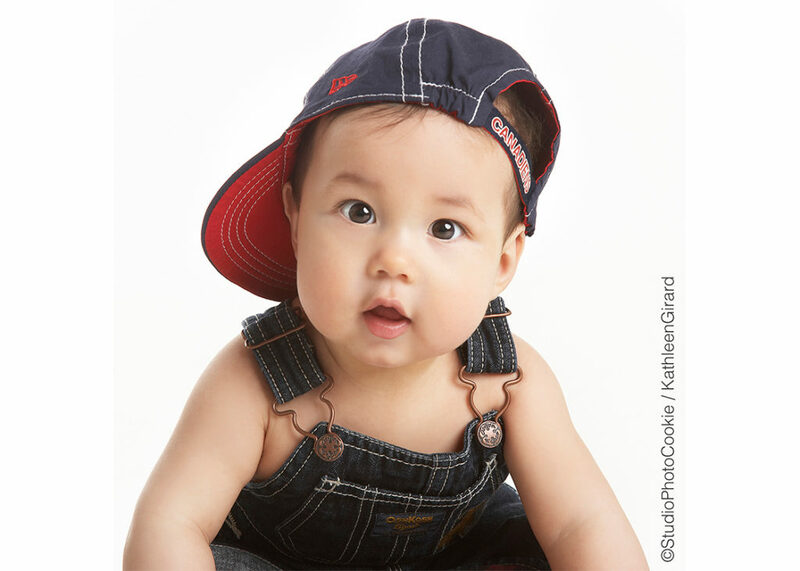 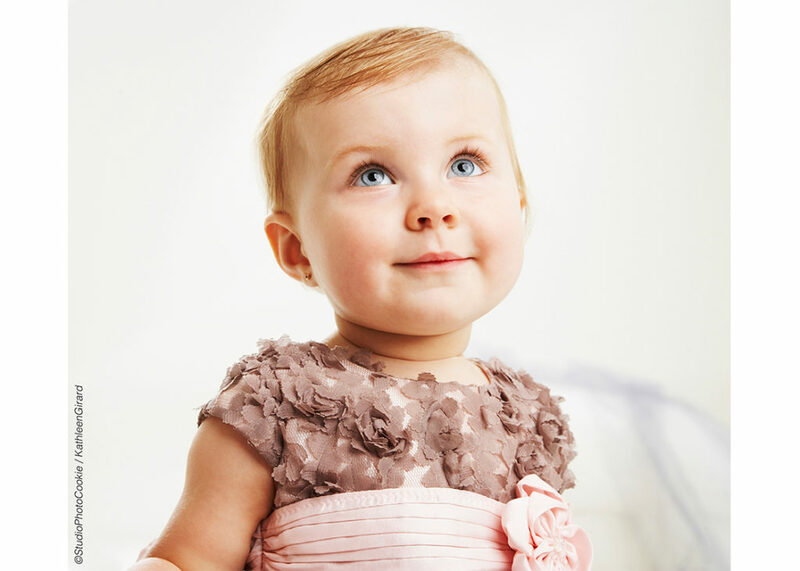 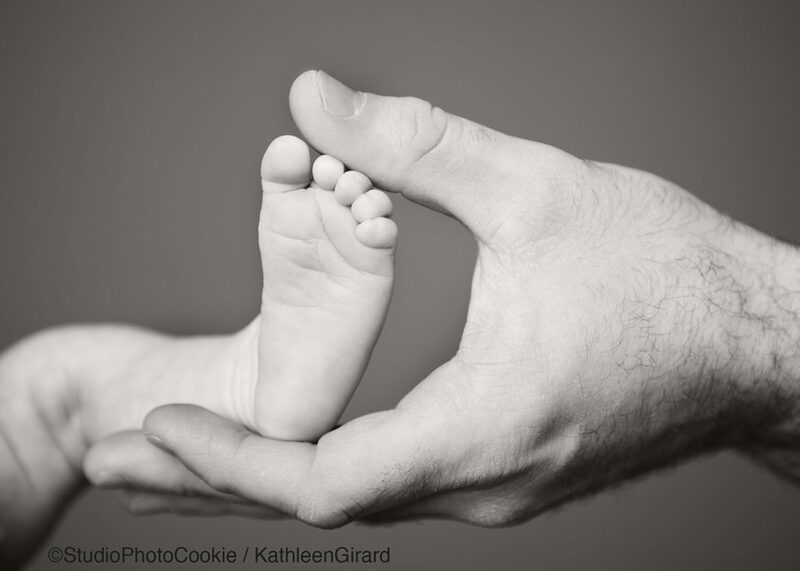 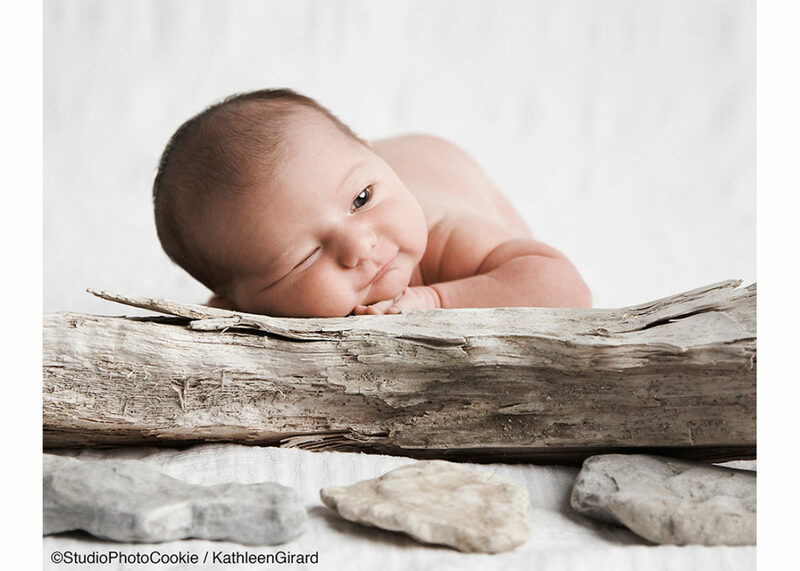 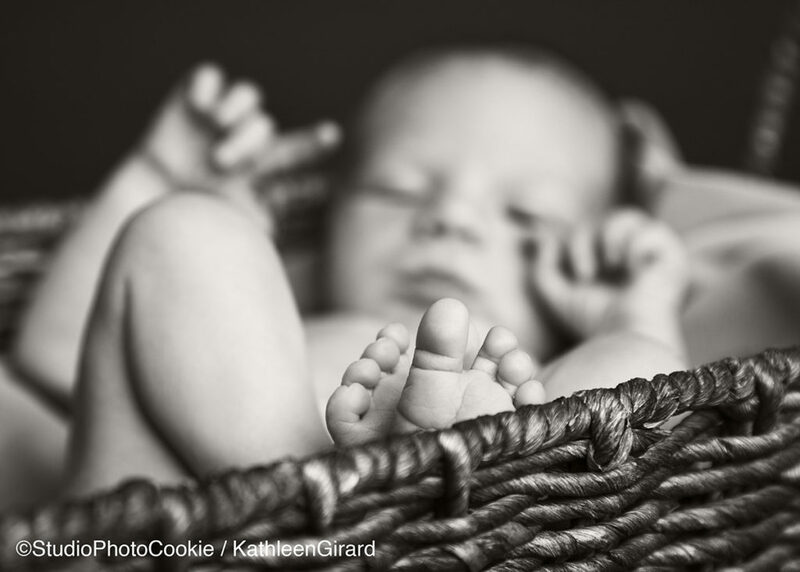 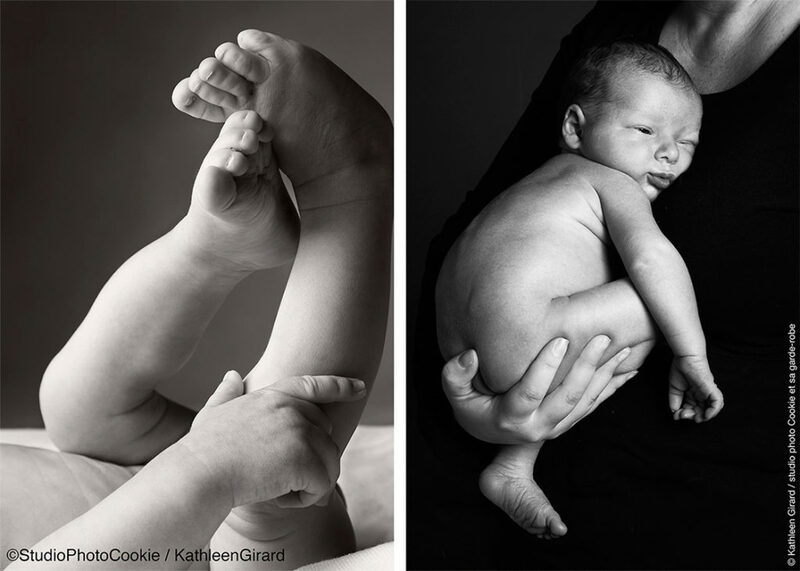 From tender newborns to bubbly toddlers, trust Kathleen Girard to capture the innocence and joy of your baby.